First and foremost I’d like to wish you all a wonderful 2015, filled with love, friendship, good health, fun, laughter and of course ….. lots of creativity! 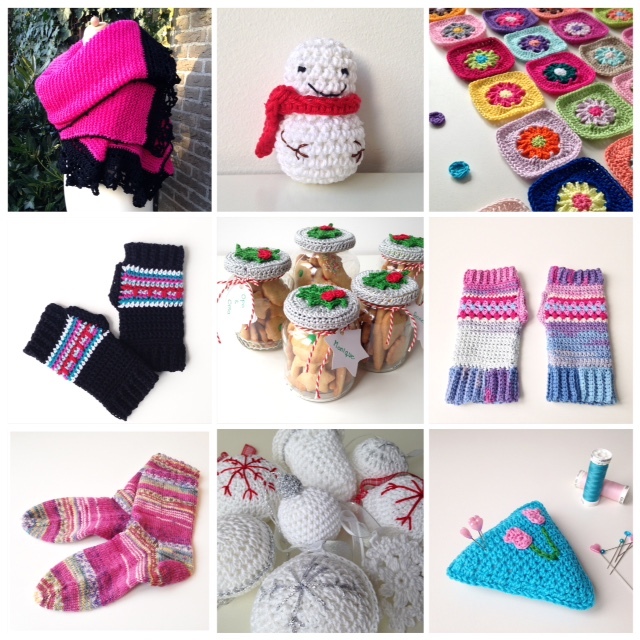 Although the new year is already well on its way, I could not resist looking back on my creative journey during 2014 and share it with you here.I knew I was a busy bee last year, but quite honestly I’m surprised myself to see the many projects I managed to start and most of them to even get finished. You might want to grab a cup of tea of coffee (or glass of wine?) before you continue reading this post – it’s going to be a lengthy one …. My most popular January project was the yarn ends bowl! Not only did I enjoy making this tremendously – it’s one of the most clicked on tutorials on my blog, bringing joy to a lot of people. I so like that ….. 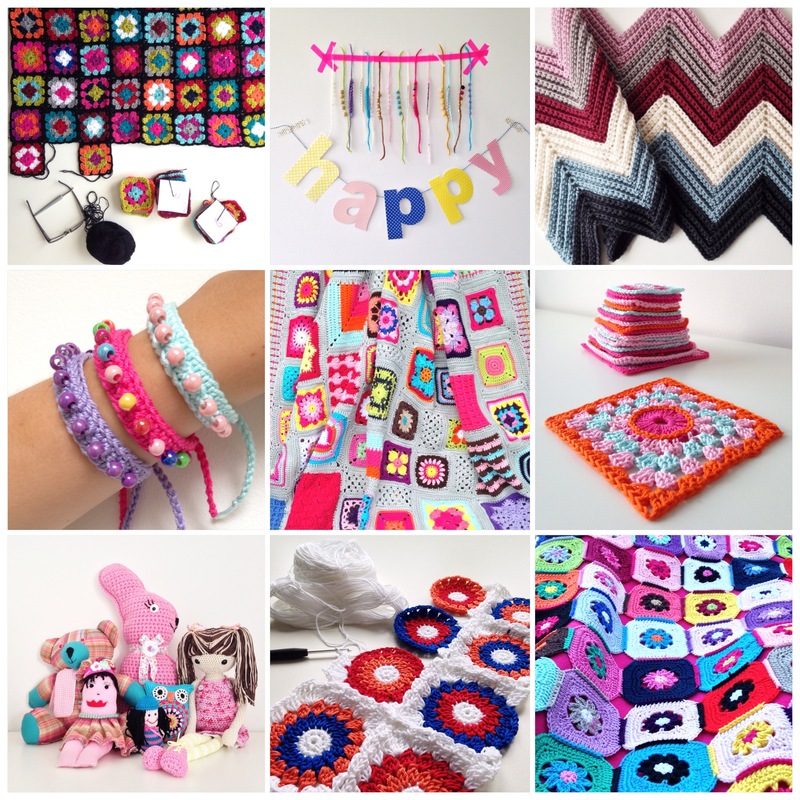 This was not the month of a whole lot of finished projects …. 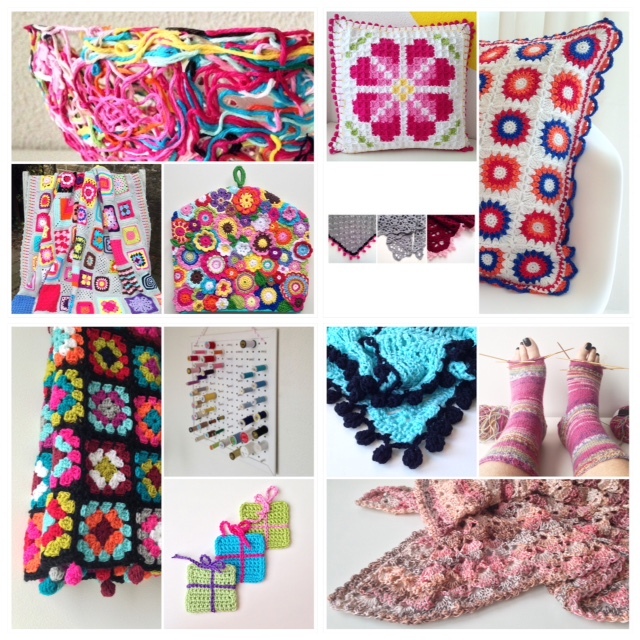 And what’s more, one of them shown here is still not finished – my Crochet Mood Blanket. 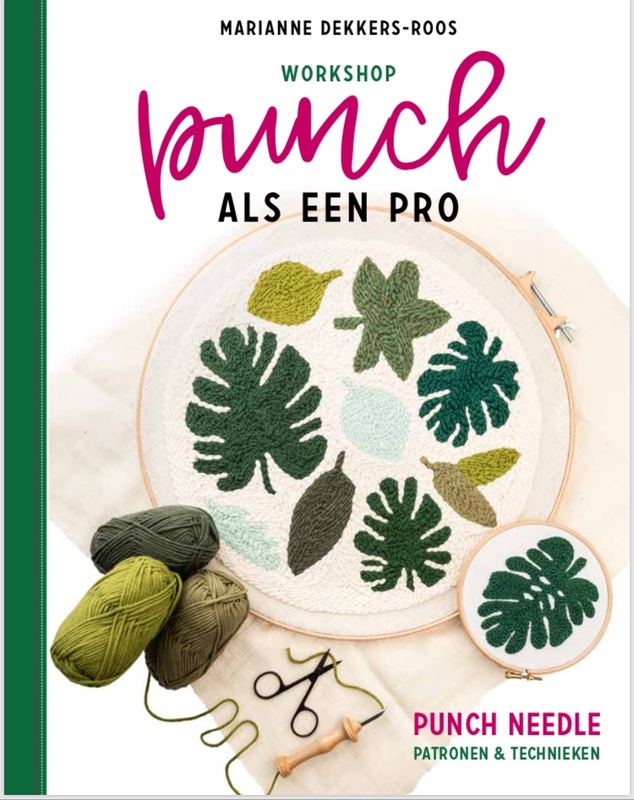 I’m determined to pick this one up very soon though and make it an ex-wip fast! I guess my most loved make of this month is the thread rack: I’m still enjoying it on a daily basis! Unlike February, March was the month of getting things done, not just some small things like the little key chain owl, but with a big sigh of relief I finally completed the pixelated cushion, as well as my hexagon blanket. 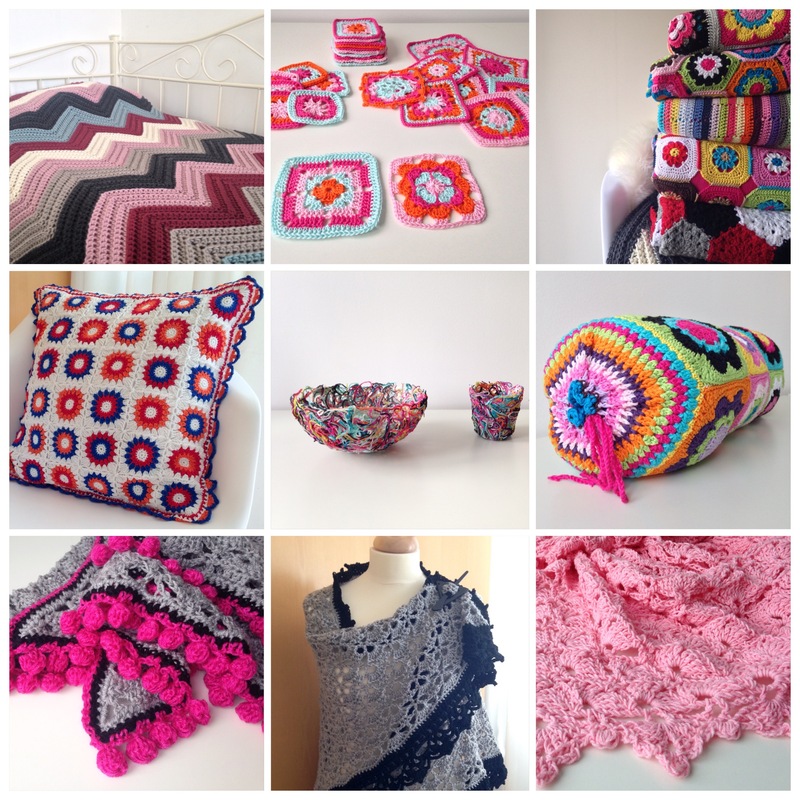 At this point in time I was also still up to date with my Crochet Mood Blanket …. The pixelated cushion wins the popularity poll this month. No matter how much I loved making Shelley’s glorious pincushion, finishing the sunburst granny square cushion (using the continuous-join-as-you-go method for the very first, but definitely not the last time), crocheting the gazillion flowers for the flowery tea cosy was most certainly the thing I most loved doing in April! 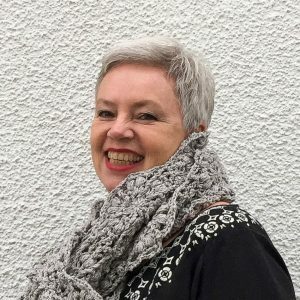 In June I finished three more shawls, and I gave them all a contrasting border in black – adding pink pom poms to one of them. The first two were South Bay Shawls, the third one a Florence. 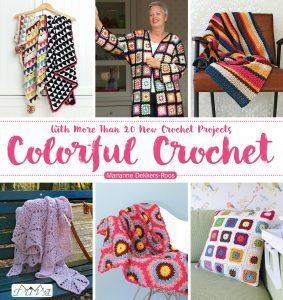 During this month I continued to make squares for my Crochet Mood Blanket, made more squares for a new project – the Bétaille Blanket – and almost, almost finally wrapped-up my Homely Blanket. Being on vacation most of the time, July was not an overly productive month. To keep me busy during the long drive to and from the place we were vacationing, I started a rectangular South Bay Shawl. Loved the “Alize”-yarn used in this shawl. As the banner in this August collage says: this was a very happy month! Not just because of the fun bracelet tutorial and giveaway, BUT: I finished my Homely Blanket! Such a very happy feeling indeed! September brought more happiness ….. lots of things got finished. 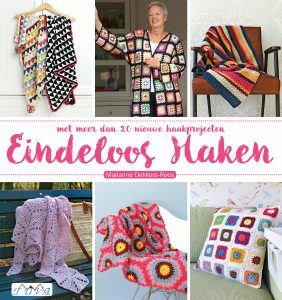 Firstly the Chevron Blanket for my sweet daughter, then the “I love Holland”-cushion for our Dutch/Canadian niece, plus three more shawls. Last but not least I played with my yarn ends again! This month was all about blankets – again. I completed my Boho Granny Blanket, as well as the Chevron Baby Blanket and published my very first granny square design (tutorial here). Another busy month, and exciting too: I finally followed a sock knitting workshop and started my first pair of socks – ever! Something I had longed for and both dreaded for a long time. 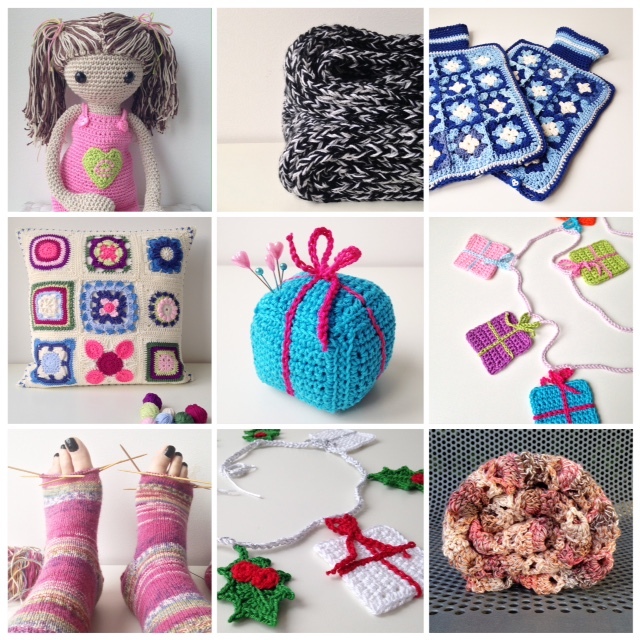 I also got to review my dear blogging and ig-friend Shelley’s first crochet book, crocheted my second Astrid doll – Emília – and came up with a fun little design: the crochet gifts/presents (tutorial here). After a late start, I managed to hand make the bigger part of my Christmas presents and truly enjoyed that. One of my 2015 resolutions is to plan and start real early on Xmas gifts ……Favorite make however are my socks – I was, and still am, so ridiculously proud of this first pair! Fun too, was following my own tutorial and making a triangle pincushion for a dear friend in Australia. Phew …… are you still there? Quite the expedition, wasn’t it? One of the things that has made this creative journey so much more enjoyable for me, was YOU being here and traveling with me. Always encouraging and inspiring me, writing lovely and sweet comments: thank you so very much for that! Here’s to a brand new creative year! I love that you haven’t finished your mood blanket either! I eventually decided to make it into a Mood footstool cover, and then eventually it just went into the cupboard, ignored. 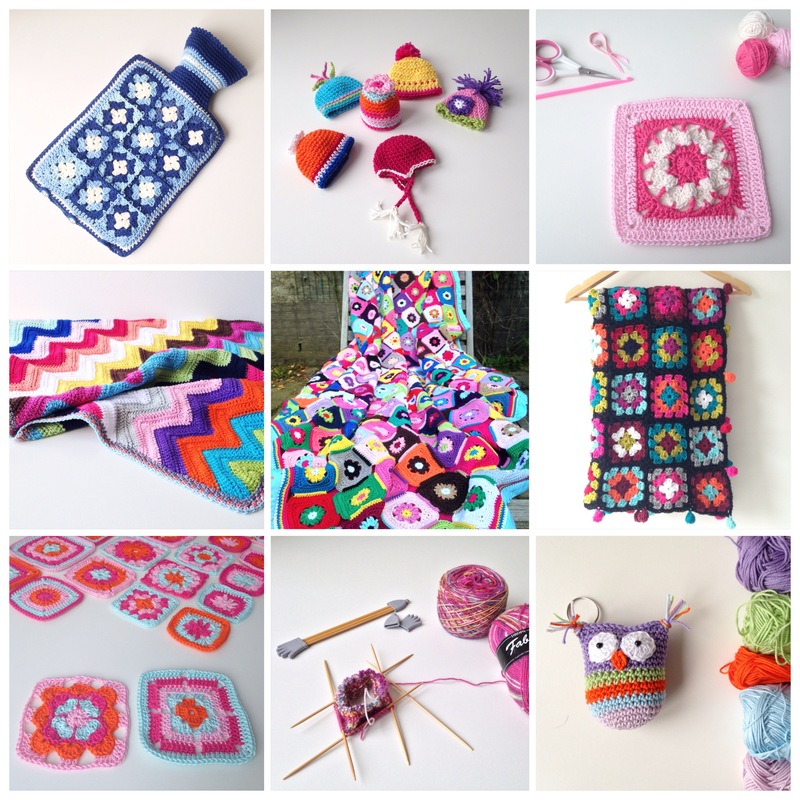 You’ve had an AMAZING creative and colourful year Marianne, I can’t believe how many blankets and shawls you’ve made, seriously! I remember many of those posts! The tea cozy was a favorite and I enjoy your Treasury Tuesday! Happy New Year! What an amazingly successful, colorful and artistic year! I loved seeing all of your projects in their glory!! What an amazingly fabulously colourful year you have had. I truly enjoyed being on the journey for every project with you and look forward to many more this year. Keeping my fingers crossed also for a meeting and hugging in person.